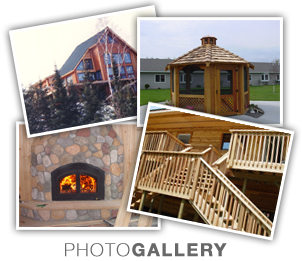 Gerzin's Wood Wizards is an Ely, MN premier contractor, home builder, & remodeler. From outhouses to mansions and everything in between, Wood Wizards offers fast, efficient and friendly service, with over 30 years experience. As your general contractor, Wood Wizards will be your “wizard” to guide you through your dreams and to make your new home or home improvement a reality. Wood Wizards will put on the finishing touches that are as unique as you are and make your house a HOME. Our skilled crew will bring you old world craftsmanship with a modern flair, Building GREEN has always been a part of our company's building methods. Our state of the art equipment allows us to do the finest work in the safest manner,making Wood Wizards the best value around. 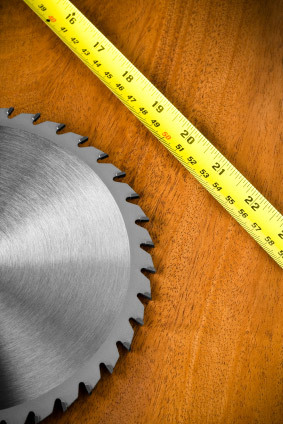 Gerzin's Wood Wizards is an EPA lead -safe certified firm. Member of the following associations: Active Board Member of Arrowhead Builders Association, National Association of Home Builders (NAHB), Builders Association of Minnesota (BAM), and Duluth Builders Exchange.